Marcos De Silvas to General Hospital! Soap Opera Intel has learnt that Marcos De Silvas is set to play the role of Alvaro on 'General Hospital'. At this point in time, the role seems to be just a one episode arc role but with soap operas these roles can eventually become long term. Although the information surrounding his 'GH' appearance is limited, De Silvas will be in episode #13832. De Silvas is known for his roles on 'Scandal', 'American Crime', 'Jane the Virgin' and more. He is represented by TalentInk. Stay tuned to Soap Opera Intel for more updates. 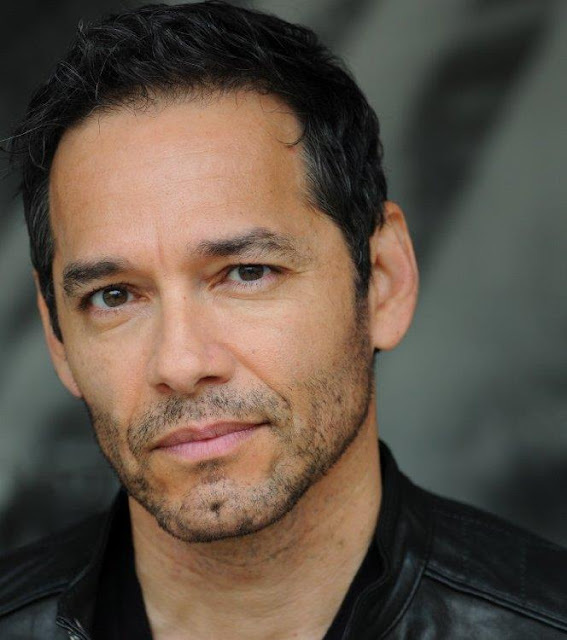 Soap Opera News: Marcos De Silvas to General Hospital!